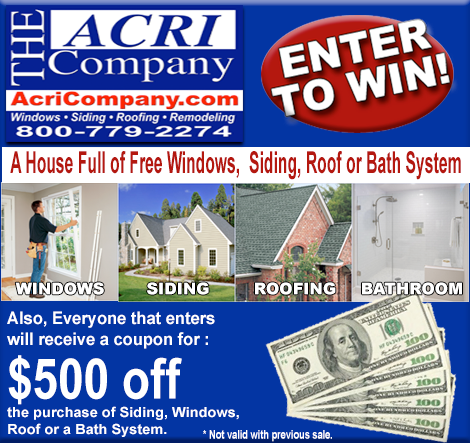 Fill out this form for your chance to Win! Do you want a FREE Price Quote? *See full offer details. Conditions may apply. For full Contest Rules Click here.